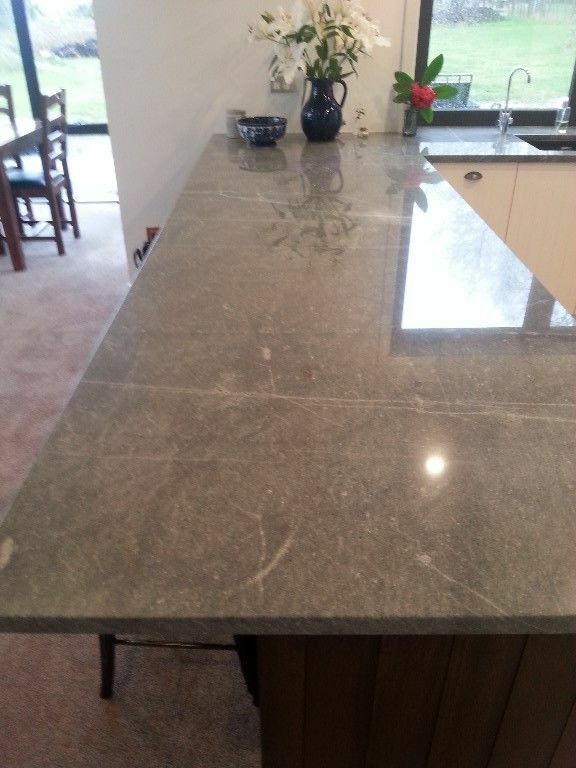 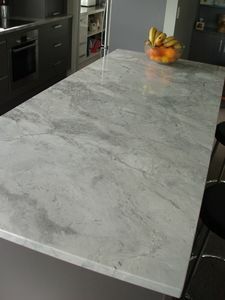 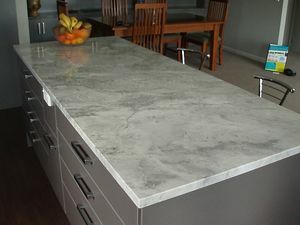 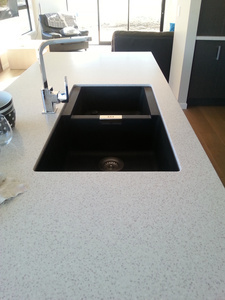 Obviously no kitchen is complete without a benchtop, it is the 'icing on the cake' and it is really important that you choose correctly, which, with so many options available to you that isn't always easy. 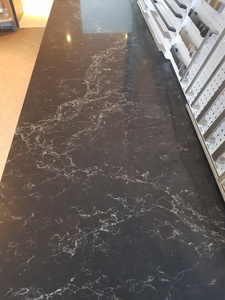 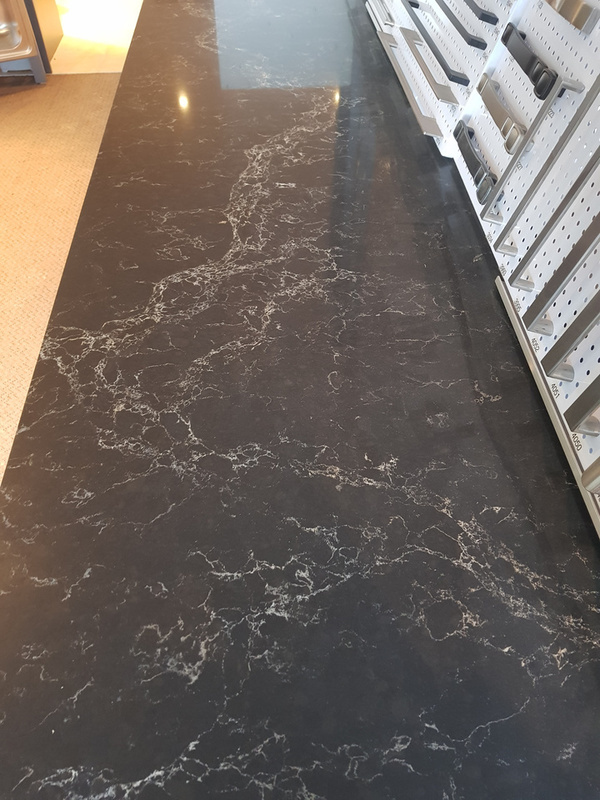 That's where we come in, we're the experts and our job is to make your job choosing easier so whether you're after laminate, arcrylic, engineered stone, granite, stainless steel or any of the options within those options we have access to them all. We have a huge range of samples in our showroom, please call into see us for more information.